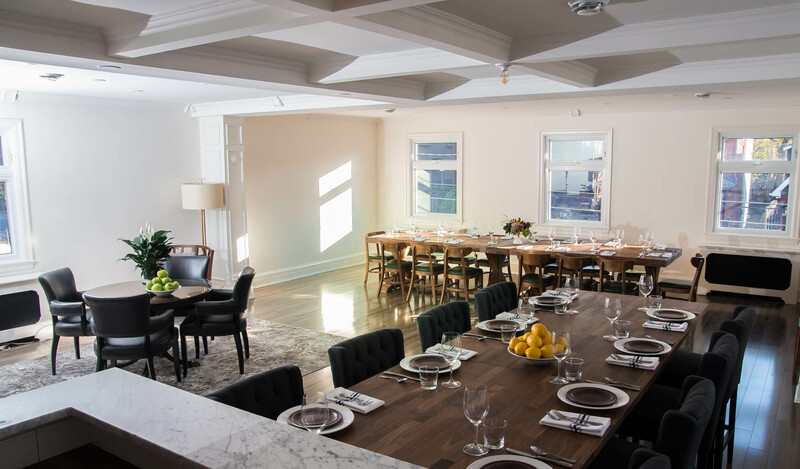 Aberdeen Tavern is a big city dining experience, steeped in warm hospitality set in a beautiful old bank setting. 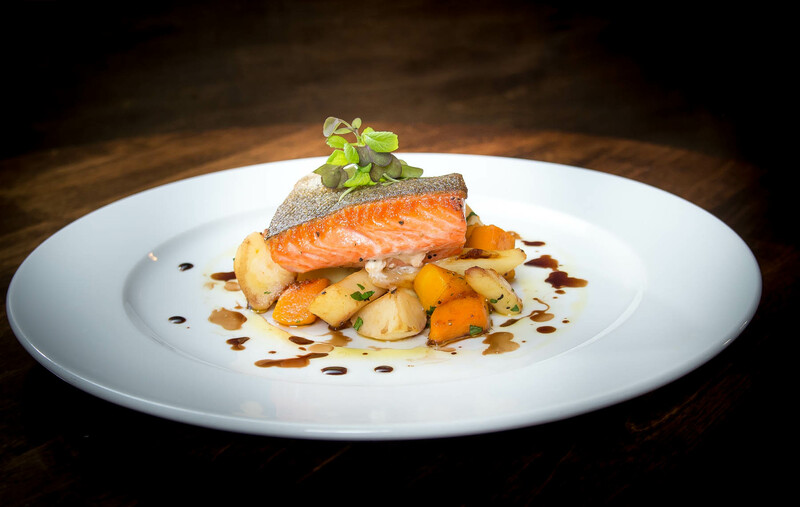 With comfort food as our primary focus, our kitchen team works closely with local farmers and sustainable food importers to ensure the highest of quality is never compromised. We offer a wonderful selection of vintage cocktails made with fresh squeezed juices, along with a broad selection of wine both by the glass and bottle. We look forward to serving you! 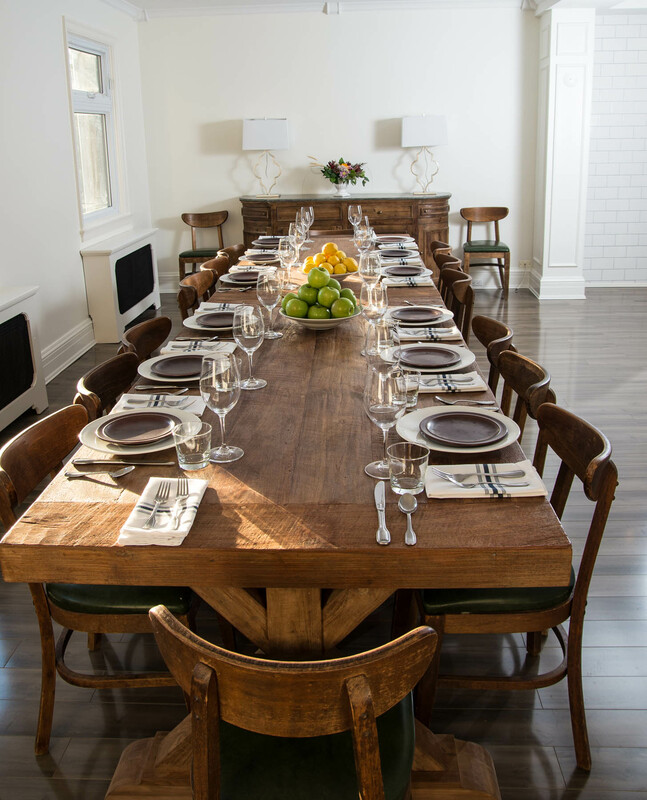 ‘The Apartment’ is located on the second floor of Aberdeen Tavern and is the perfect space for your event. 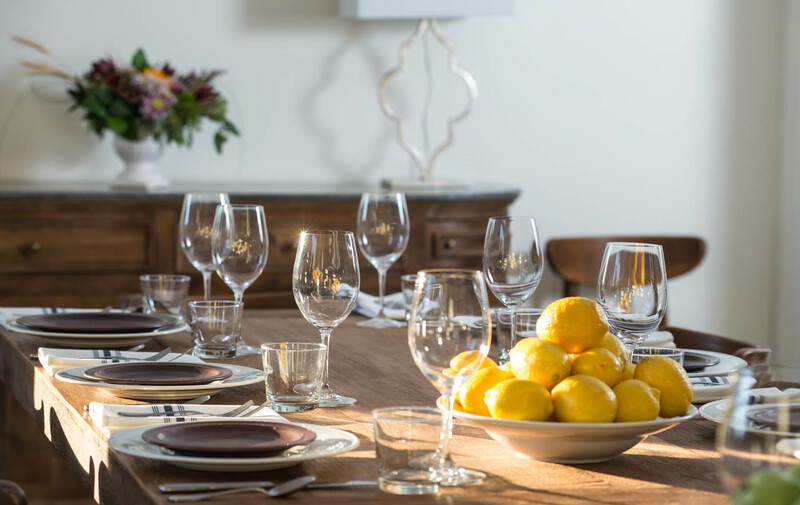 Its clean, modern, and comfortable design is the ideal backdrop for everything from corporate lunches to weekend celebrations. 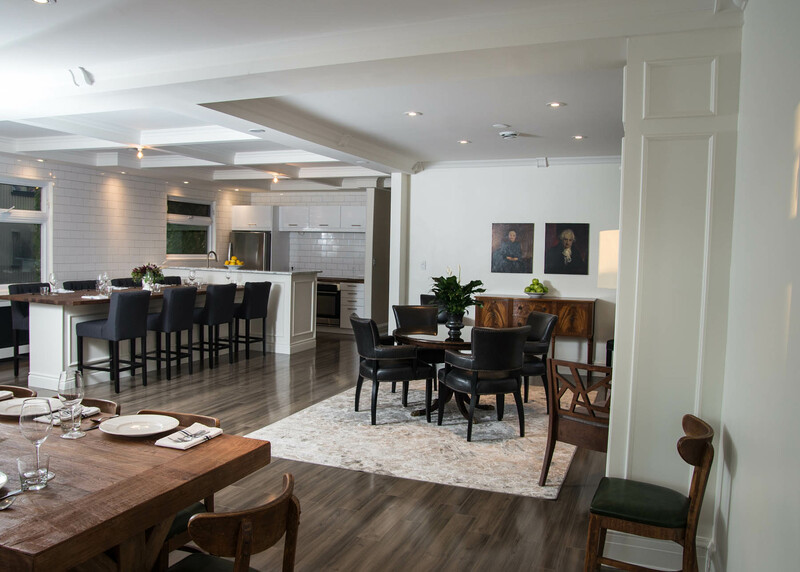 With its own dedicated bar and kitchen, guests immediately feel they have entered someone’s private living space with all catering needs at their fingertips. 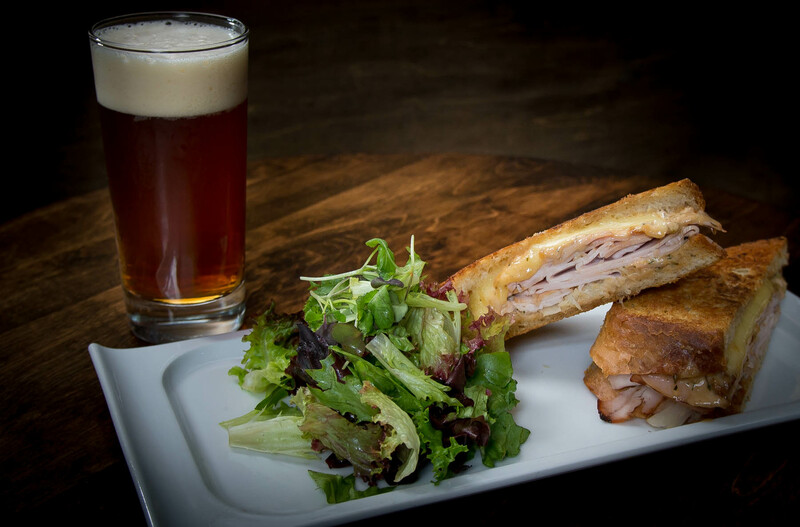 Our exceptional food quality and service is an extension of the Tavern downstairs with same attention to detail and genuine hospitality. Thank you again Hamilton for voting the Aberdeen Tavern ‘Best Restaurant’ in View Magazine’s Readers Choice Awards 2015. The kitchen team has sourced this season’s best ingredients and created a selection of new, exciting dishes for every menu—Supper, Lunch, Vegetarian and Brunch! Our extensive wine list has been selected from the finest vineyards in the world. 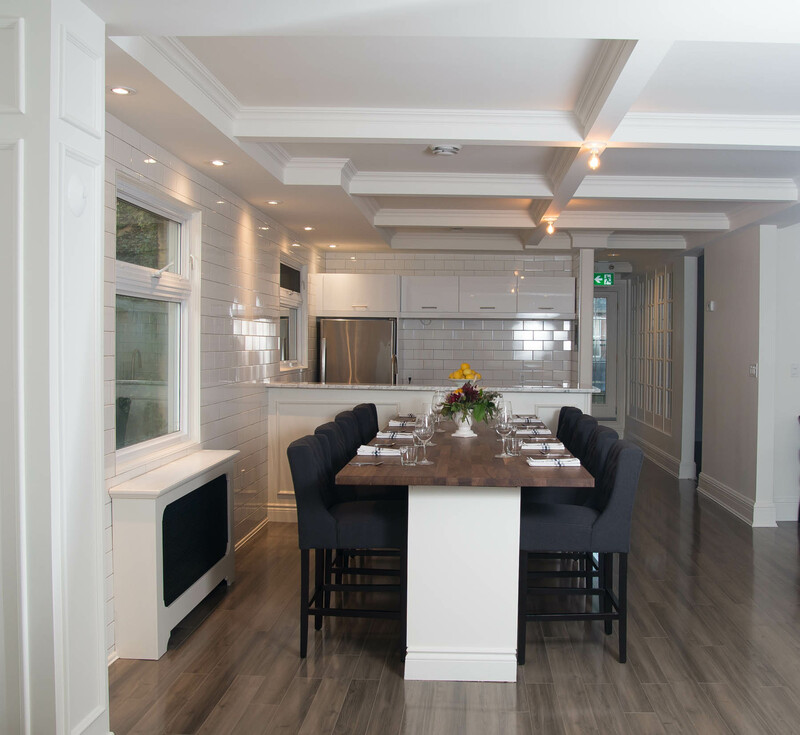 ‘The Apartment’ is located on the second floor of Aberdeen Tavern and is the perfect space for your event.